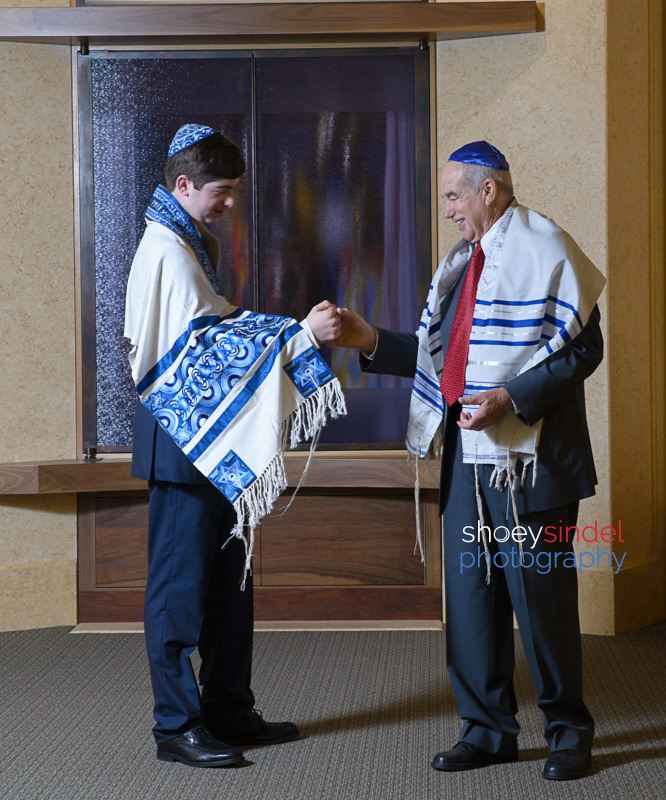 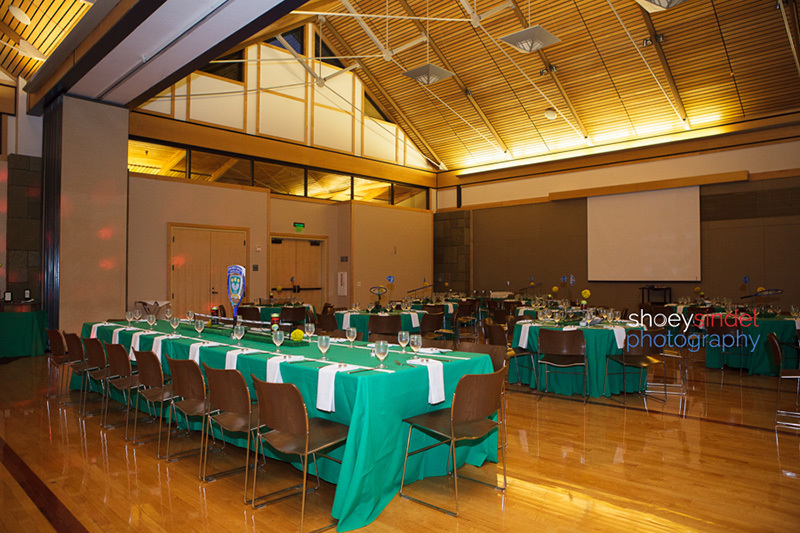 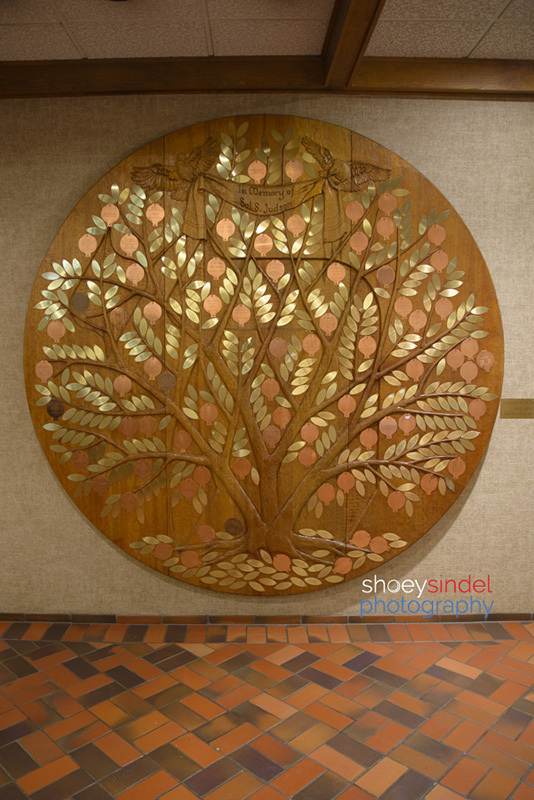 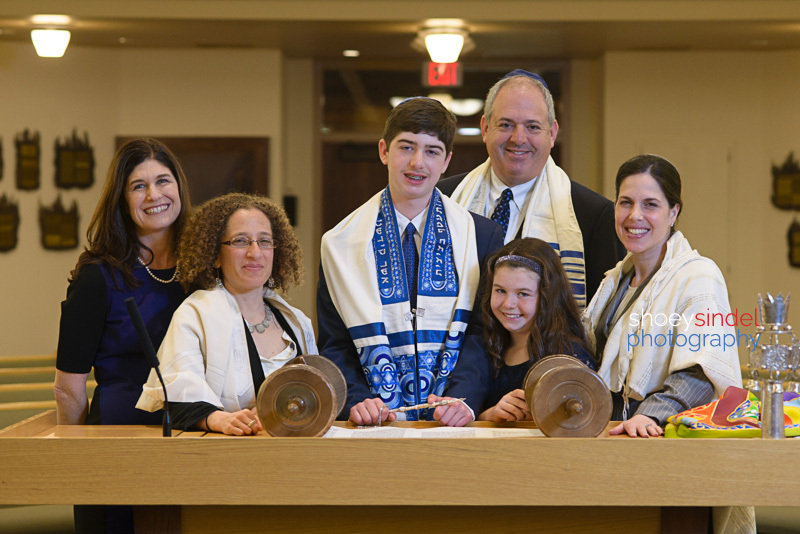 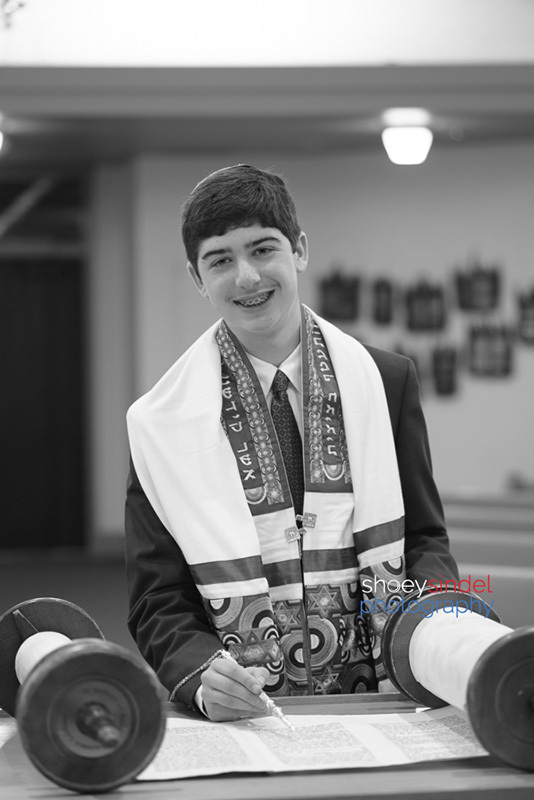 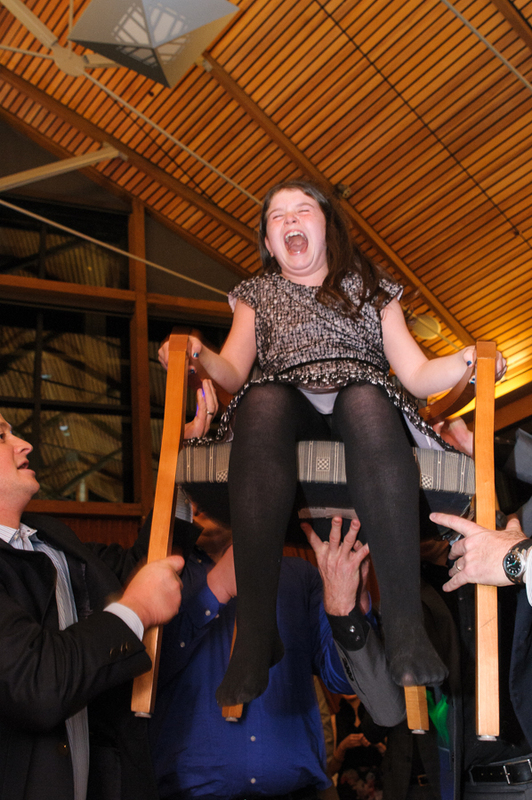 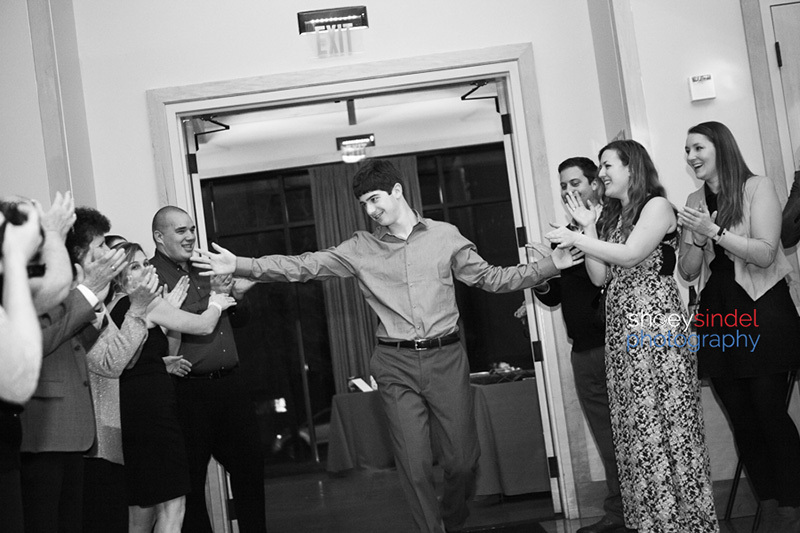 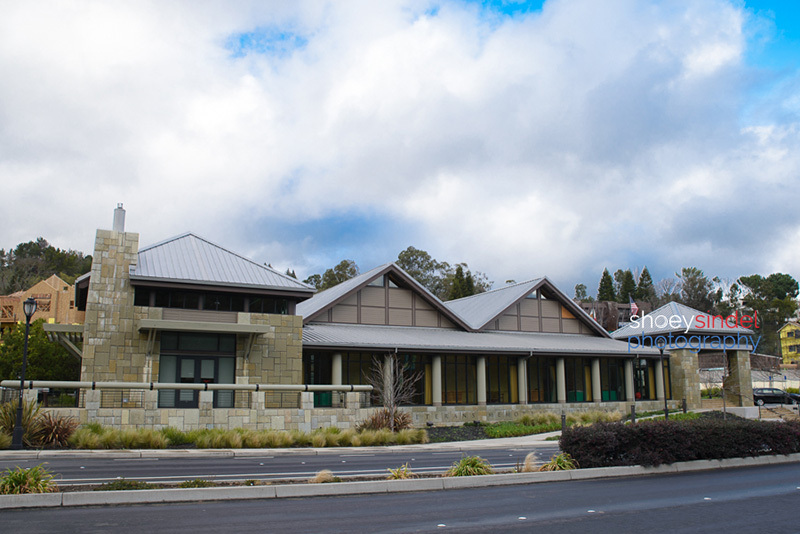 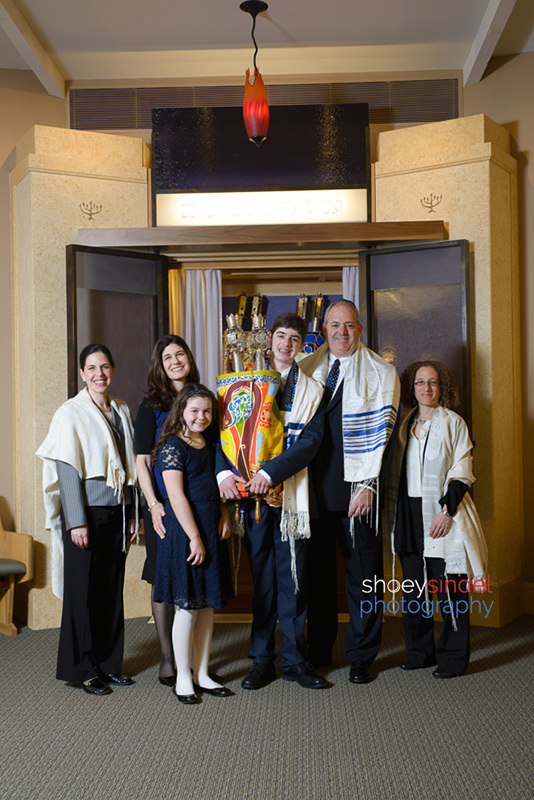 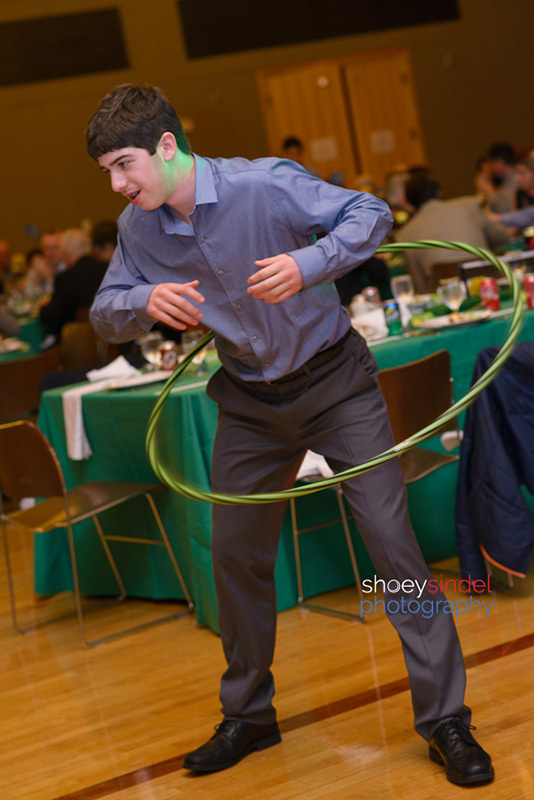 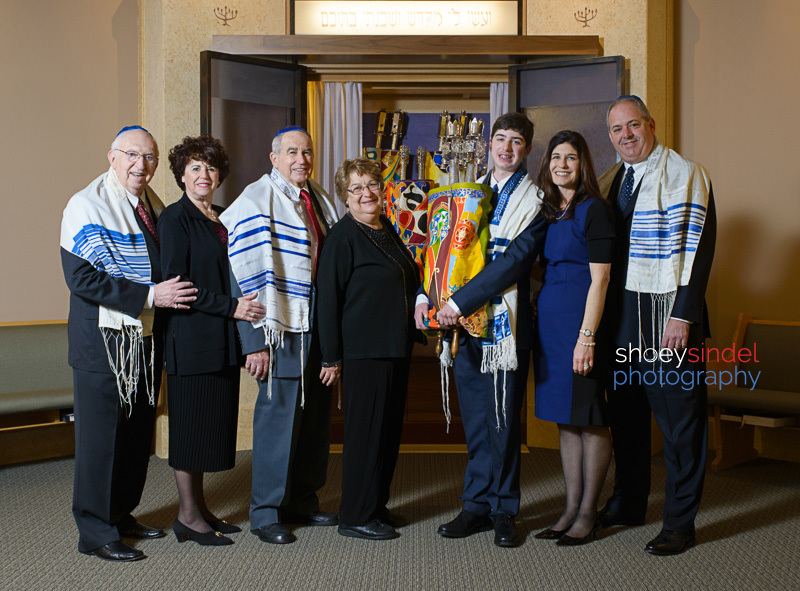 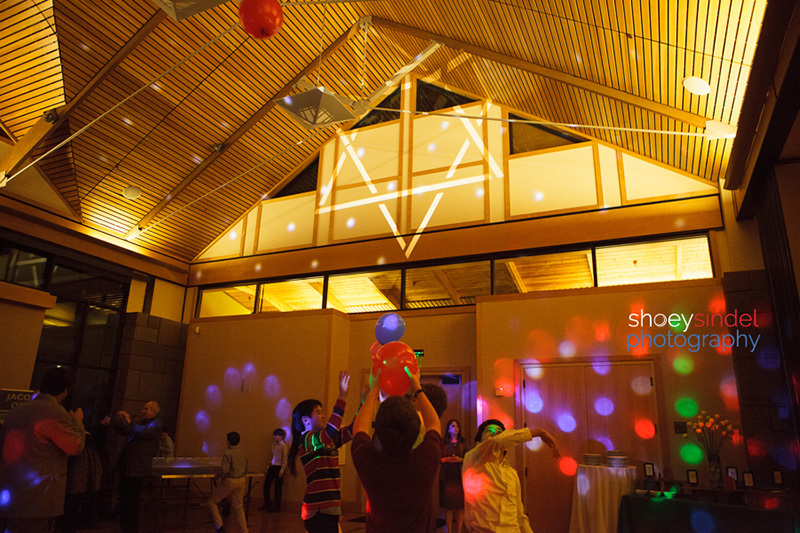 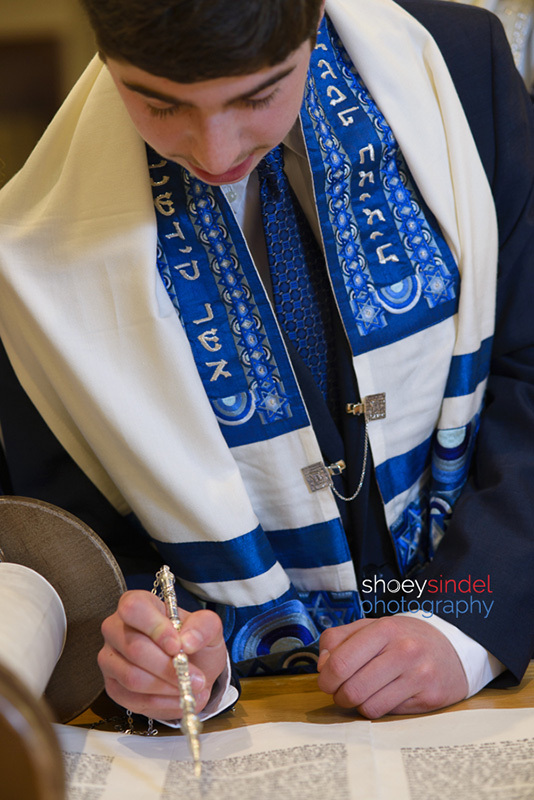 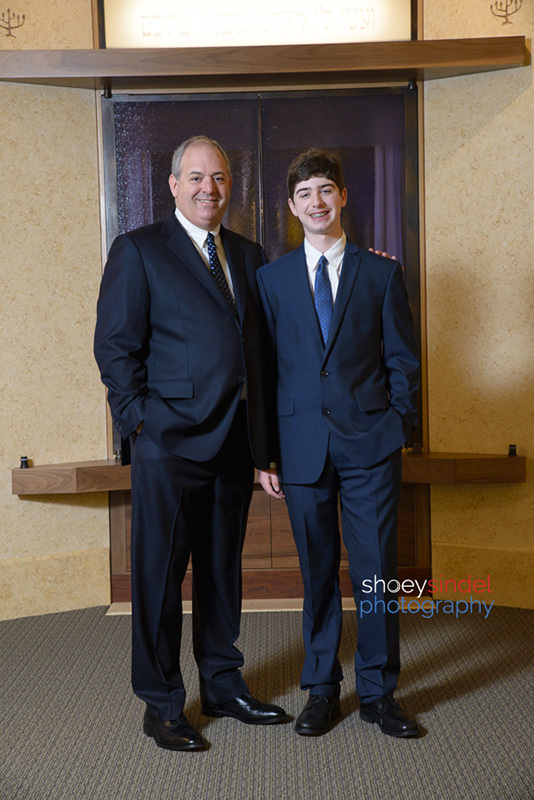 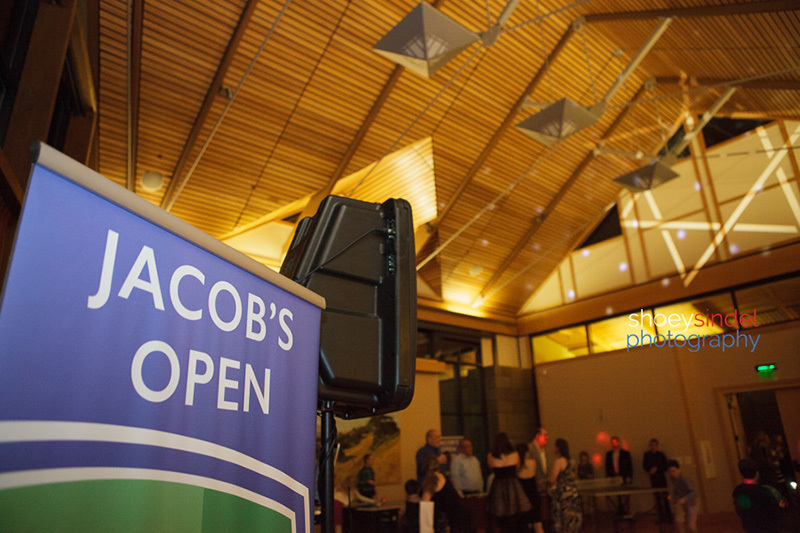 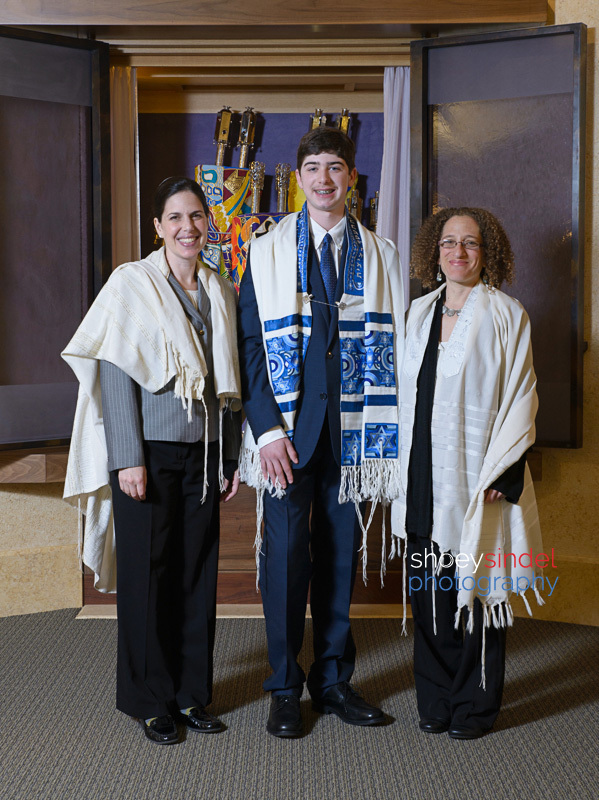 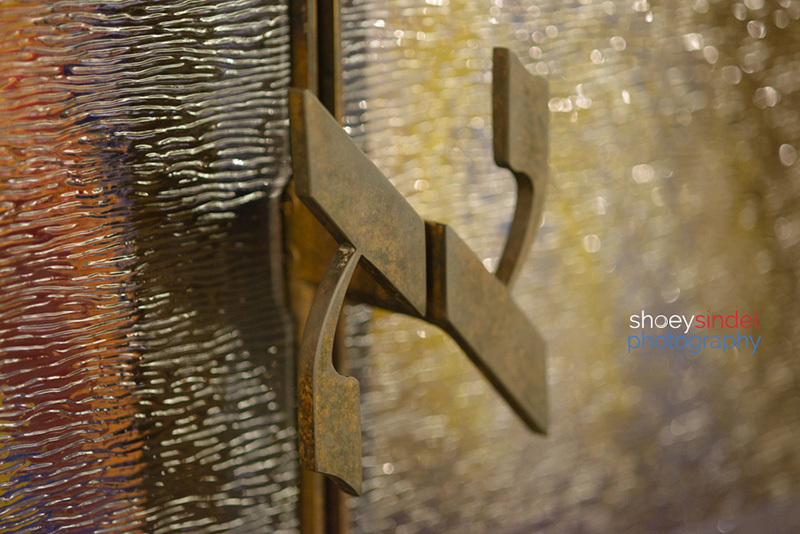 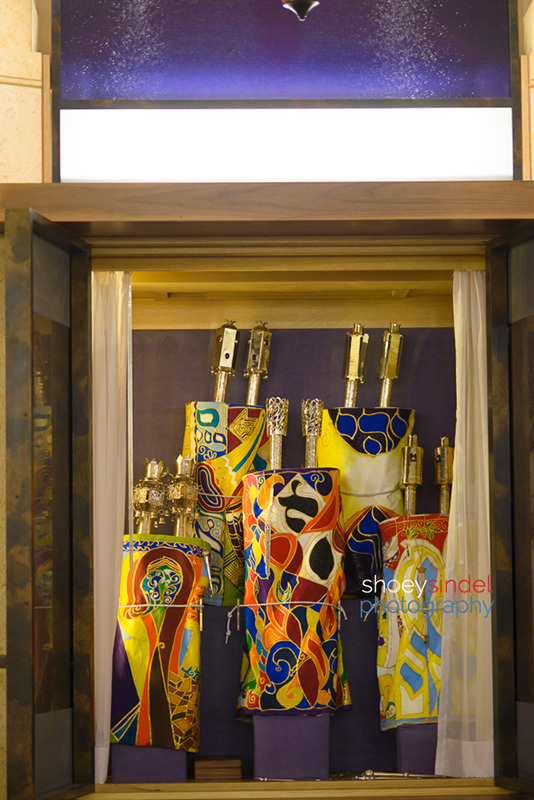 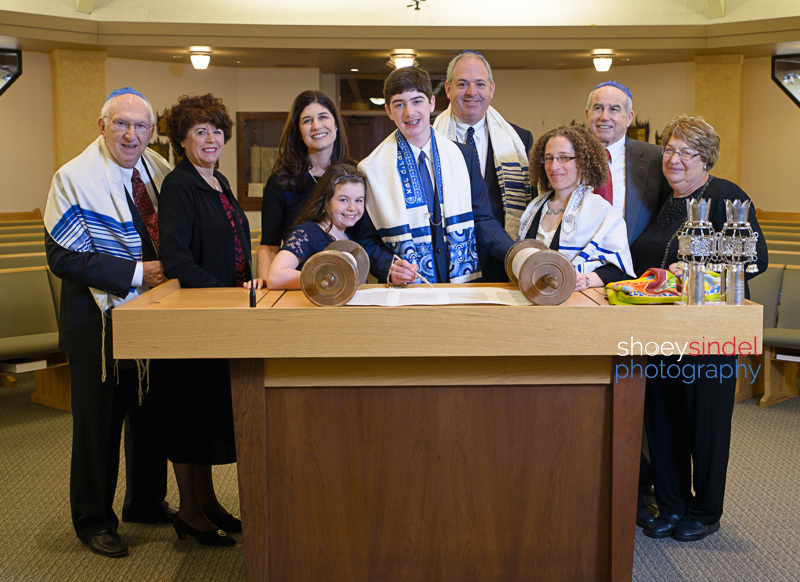 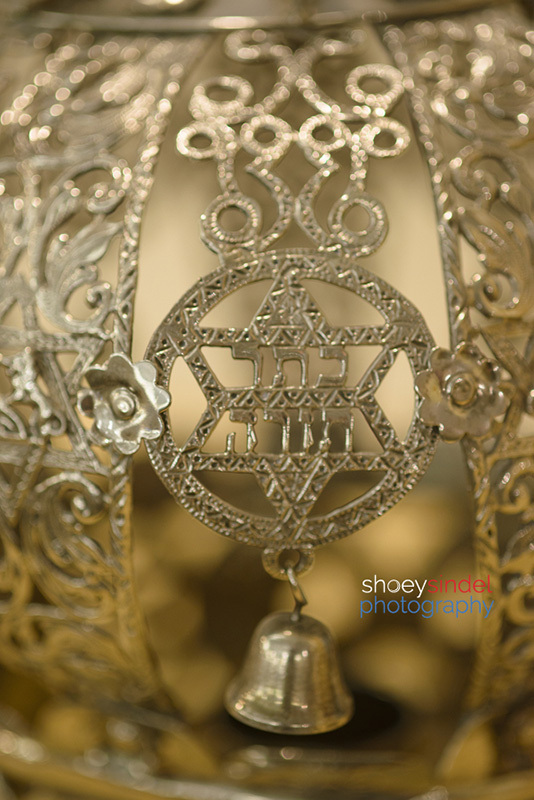 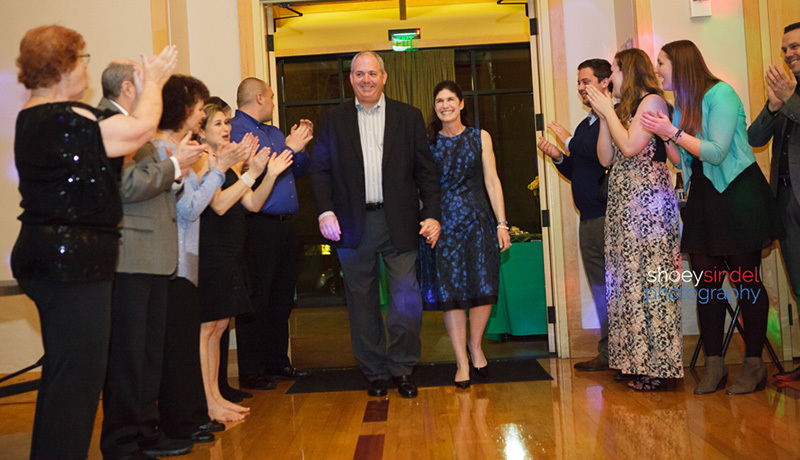 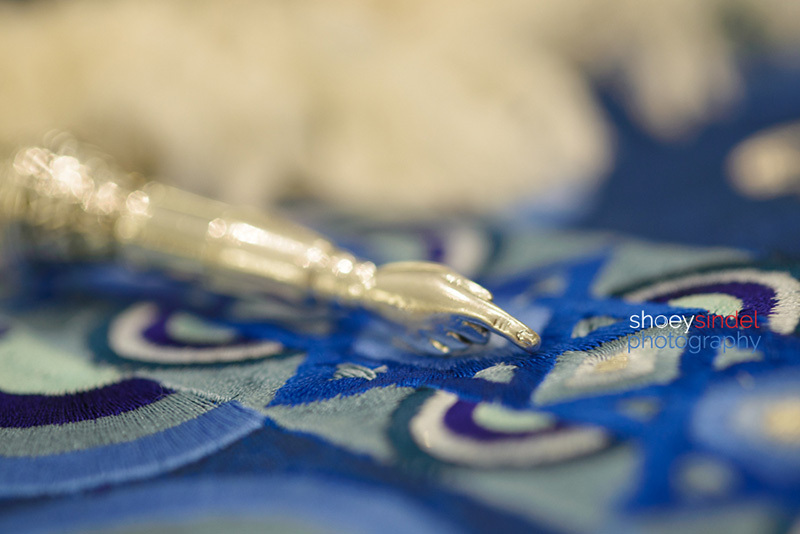 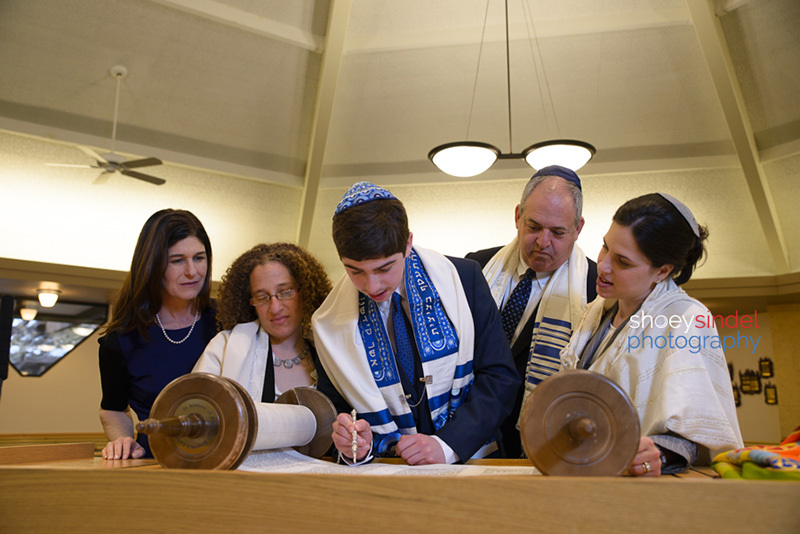 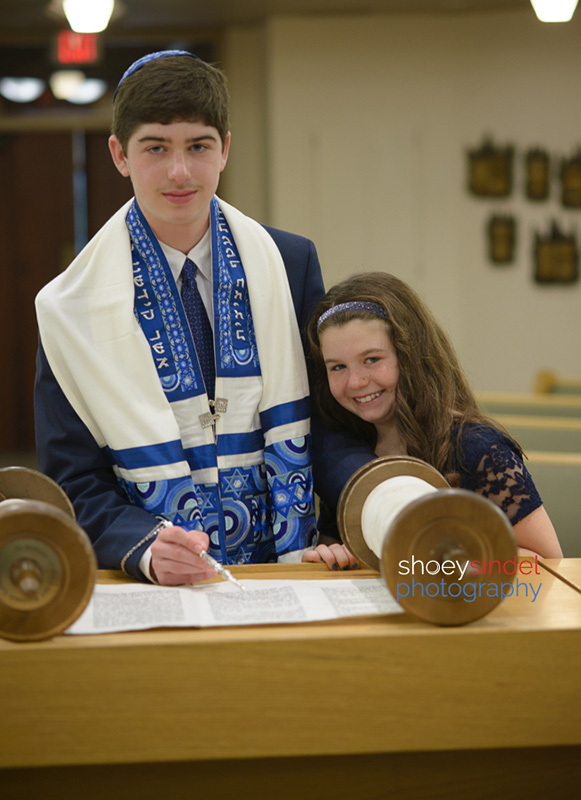 Jacob and his family celebrated his bar mitzvah at Congregation B’nai Shalom in Walnut Creek, CA. 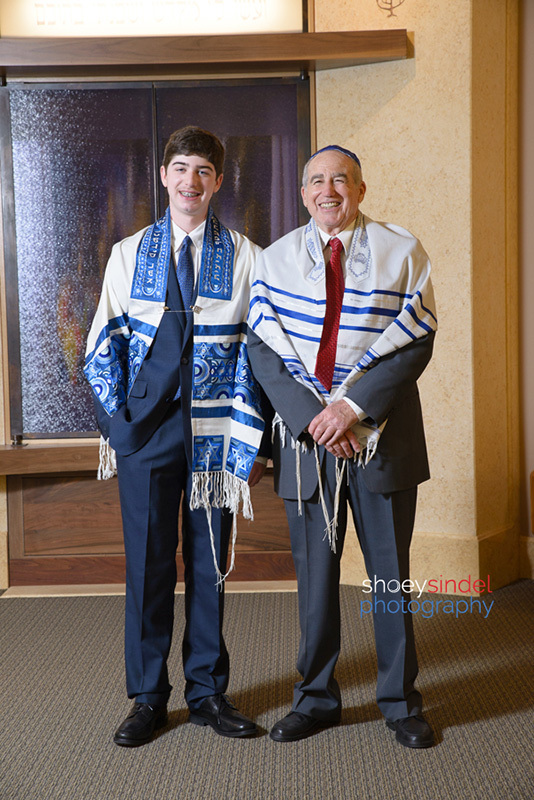 Since there is no photography on Shabbat, I met Jacob, his parents and sister and his grandparents on Friday for a portrait session. 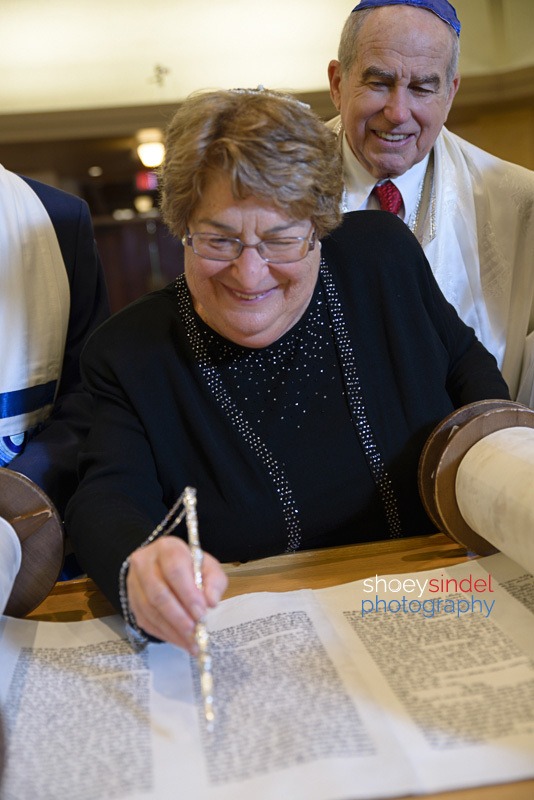 Grandma was so amazing. 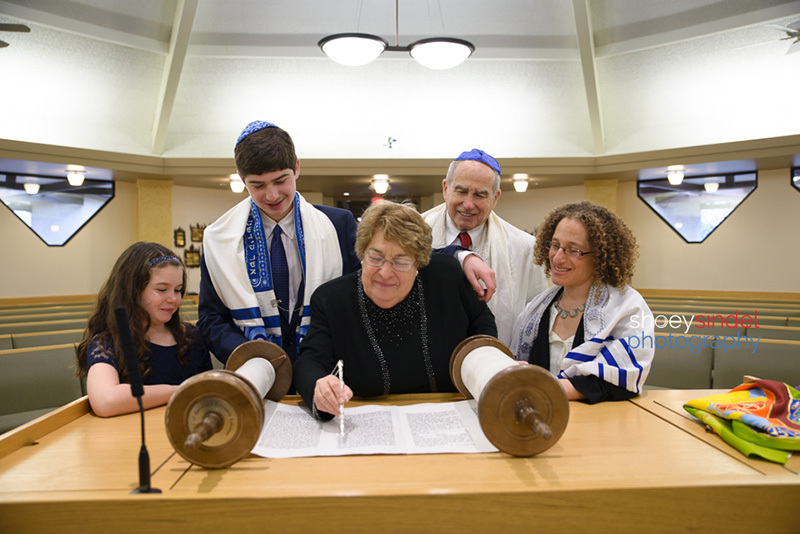 She learned a Torah portion to chant at Jacob’s bar mtizvah. 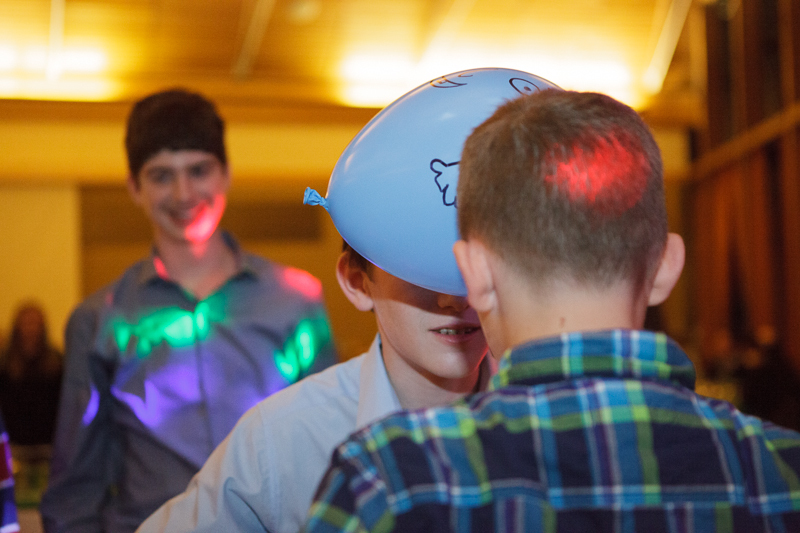 It’s party time at the Lafayette Veteran’s Memorial Center! 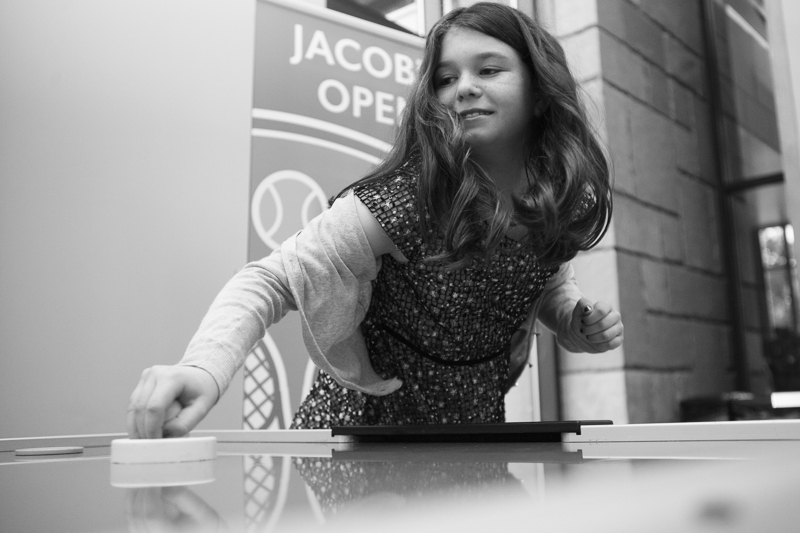 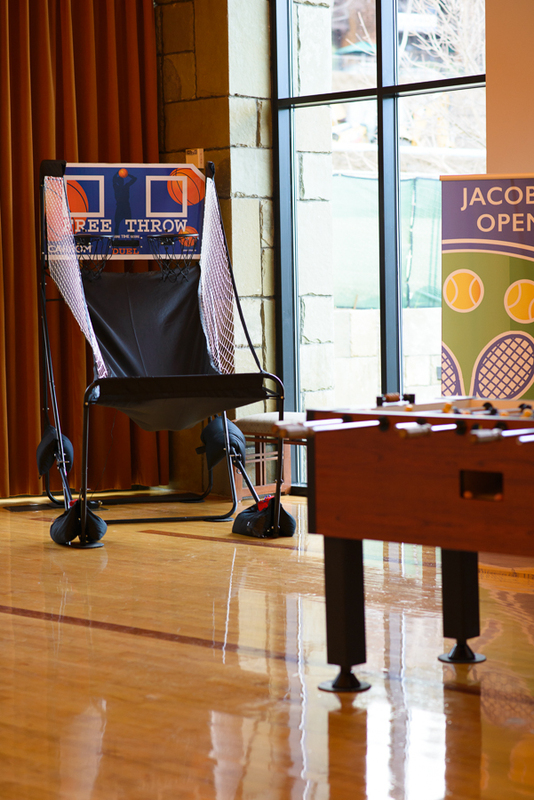 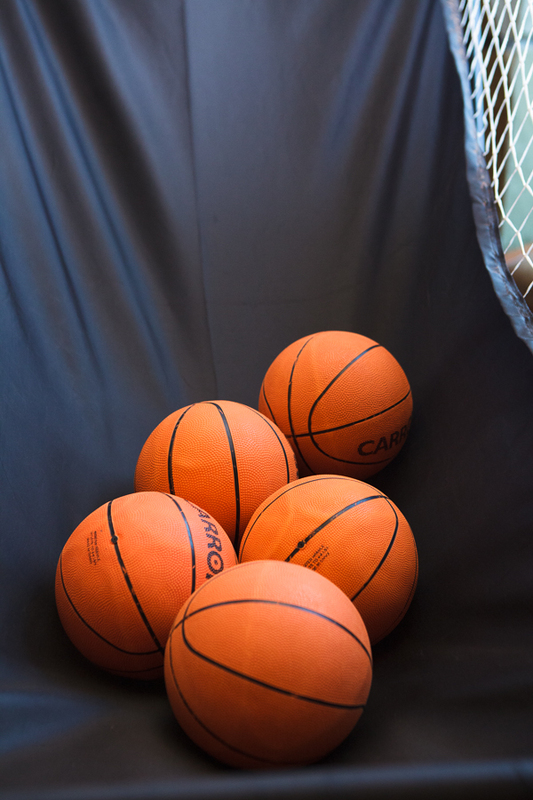 Jacob is crazy about sports and games including tennis, basketball, hula-hooping, pingpong, etc. 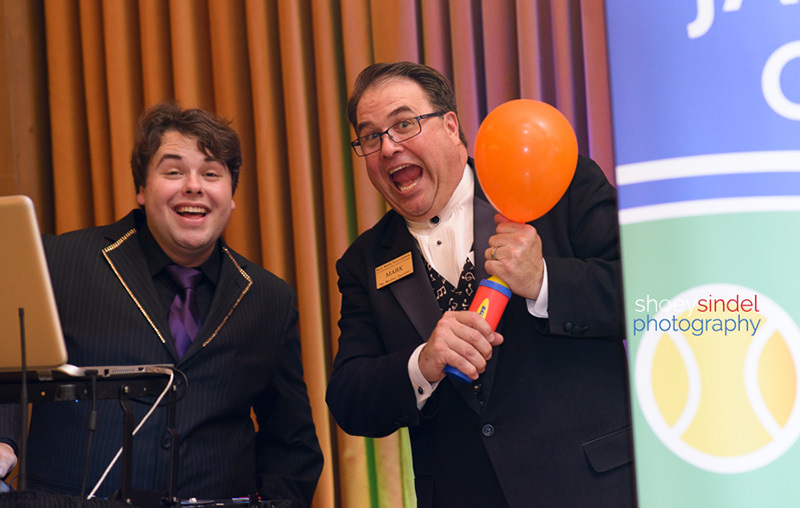 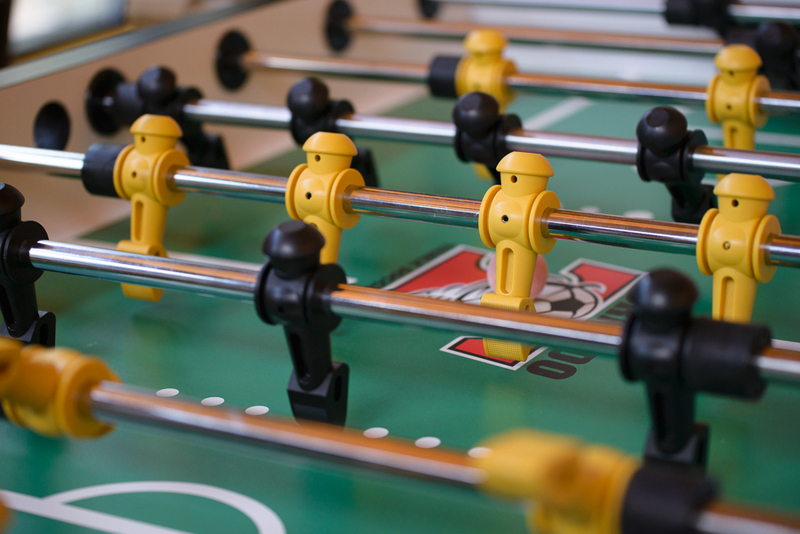 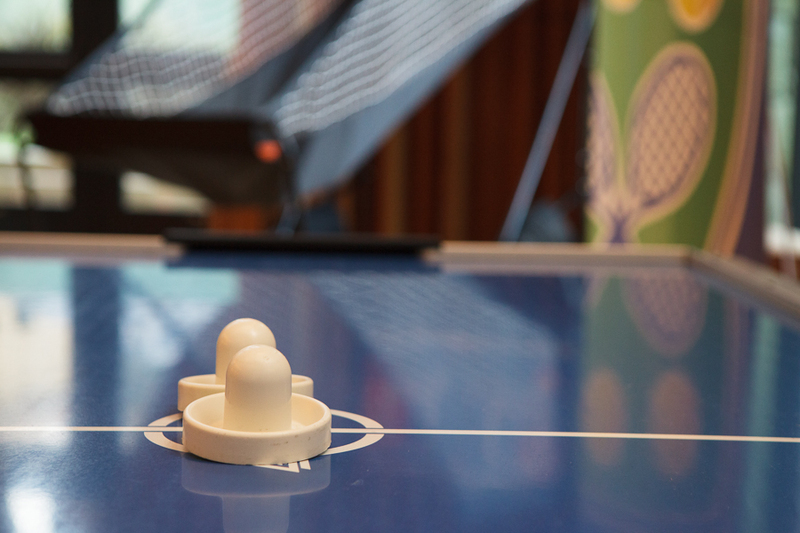 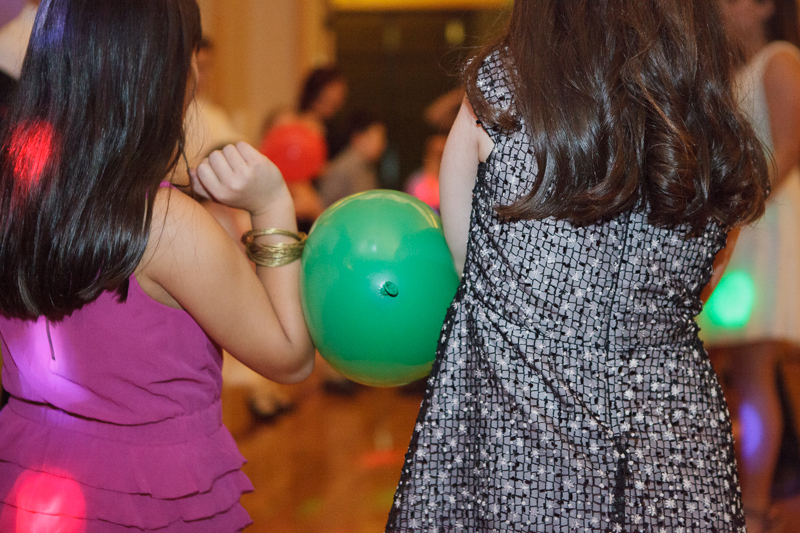 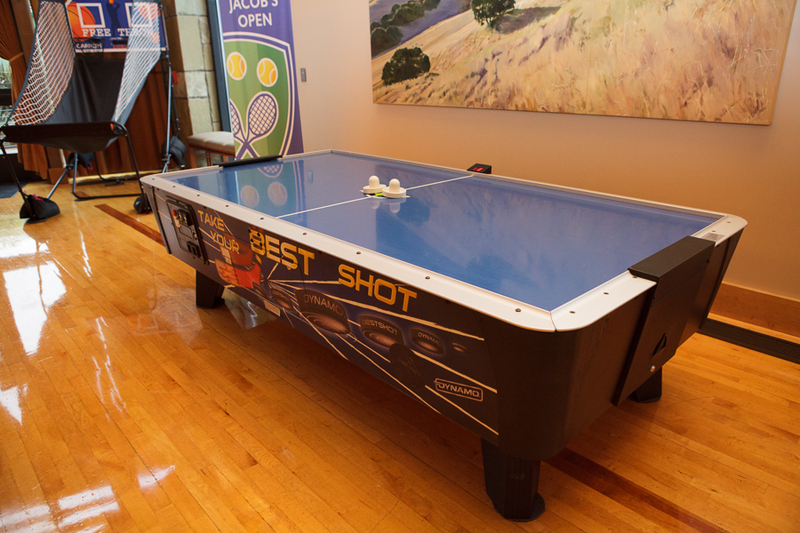 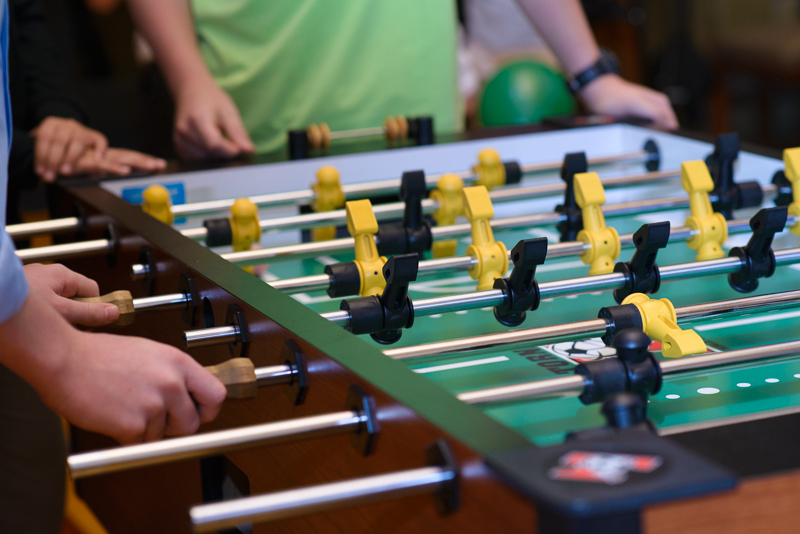 The Hall was transformed into a playroom complete with air hockey, pingpong, b-ball, hula-hooping and balloon games. 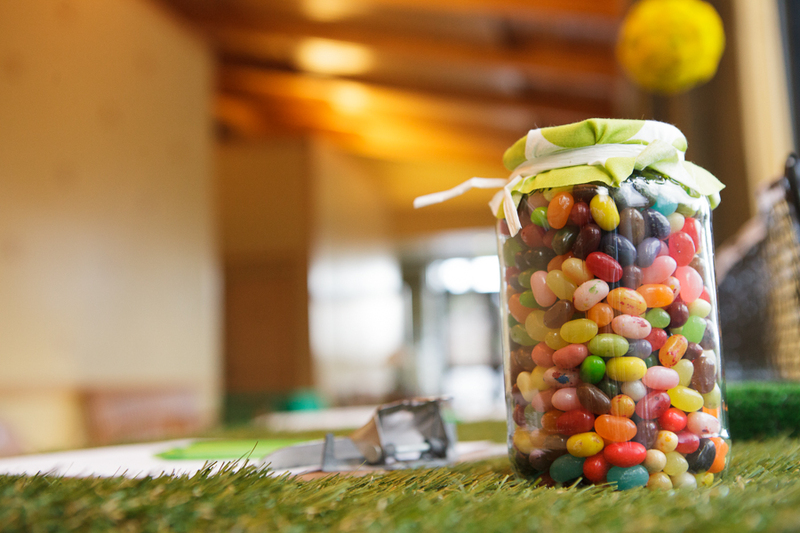 Upon entering, guests signed Jacob’s matted portrait (which we took a month prior to the mitzvah) and guessed how many jelly beans were in the jar. 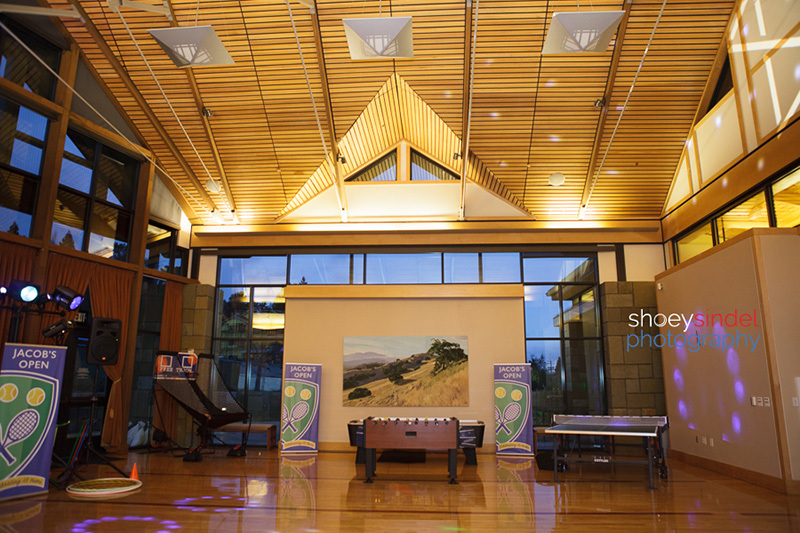 Then the went into the main room to play games. 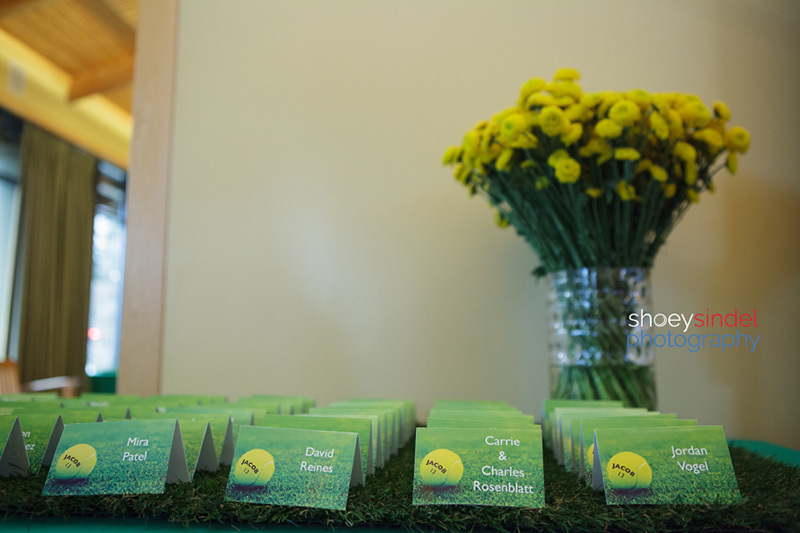 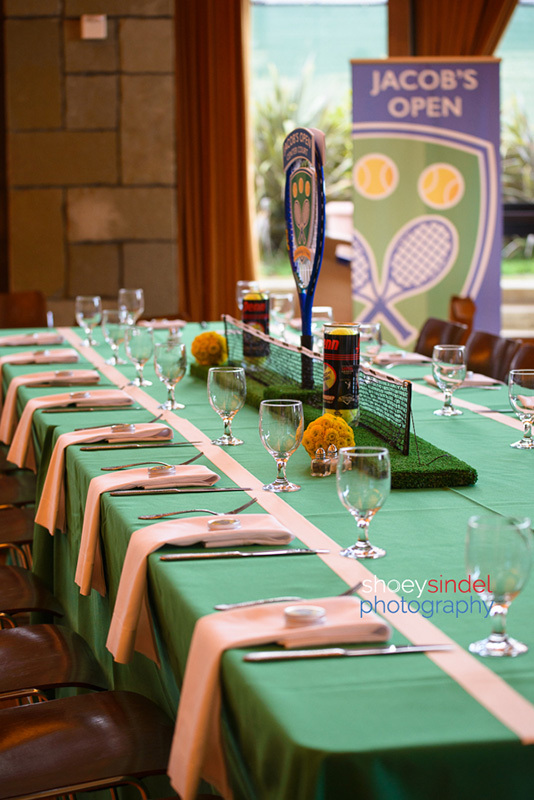 I was wowed by the creative tennis theme that ran throughout the decor. 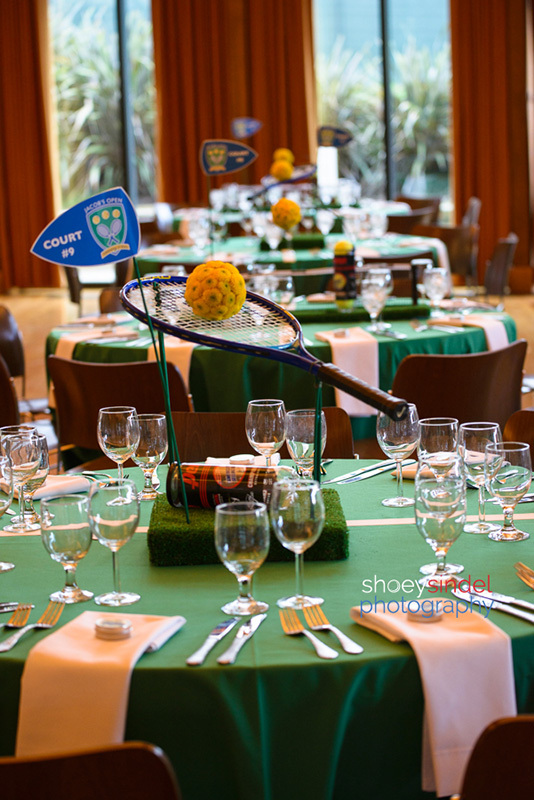 It was smashing (bad pun, I know.) 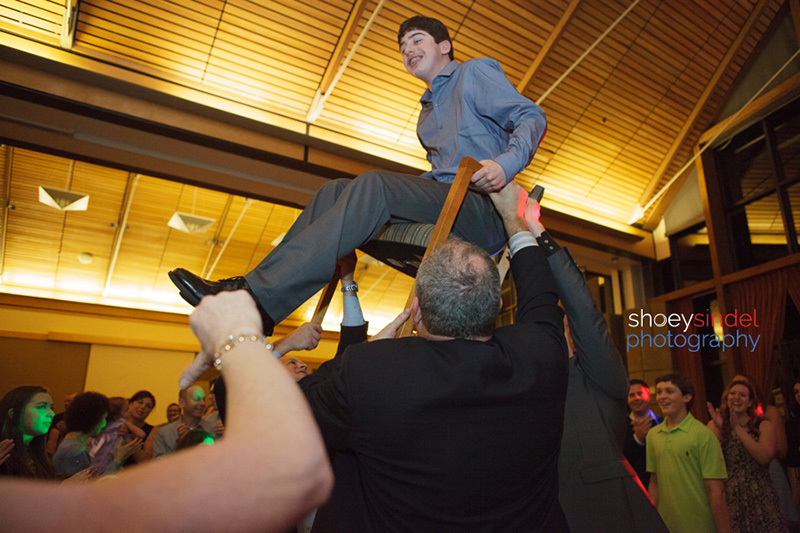 Mazel tov again Jacob. 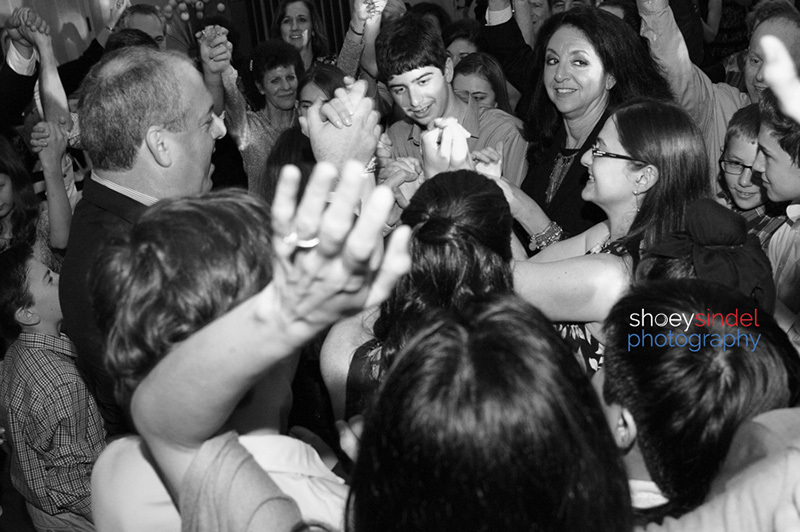 A wonderful day of family, friends, celebration. 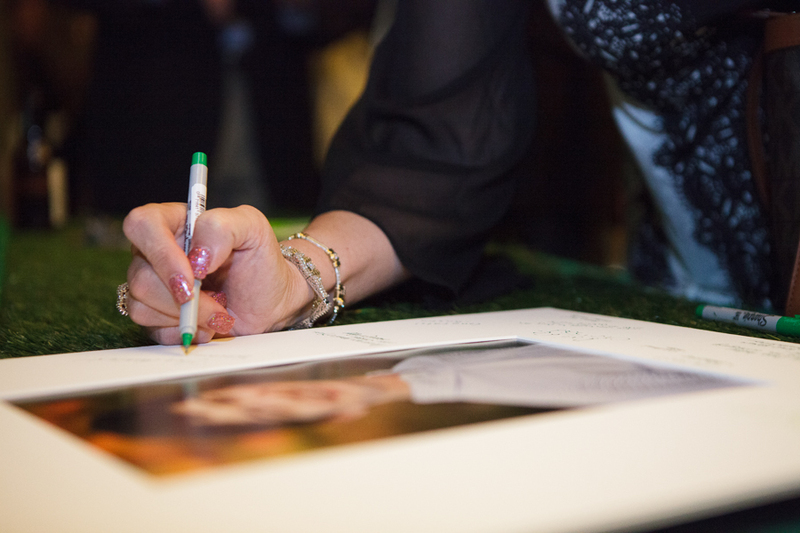 It was a joy capturing your memories.